Over the years I have built up a fair collection of 35mm camera equipment. For many years I stuck with Pentax cameras although I do have a Canon EOS 1000FN and a couple of Canon lenses. Whilst I still have the Canon EOS 1000 and a Pentax MZ7 & an older Pentax SF-7 plus associated lenses, I use digital now almost exclusively. 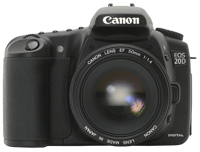 My first digital camera was a Casio QV-8000SX, a marvellous little camera with a massive (then) 1.2megapixel resolution. I then bought a Fuji Finepix S5000, again, a cracking little camera for the money & three times the resolution. I still use it as a backup. 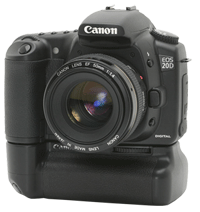 My current equipment consists of the Canon 20d 8.2 megapixel resolution digital SLR, which I got in November 2005. I use the battery grip which provides for two batteries and also has camera controls which assist when taking vertical shots. The camera comes with an 18-55mm zoom lens which is pretty basic but does the job. 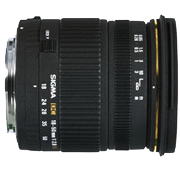 I've replaced the 18-55mm Canon kit lens with the Sigma 18-50 mm F2.8 DC EX Lens, which maintains a maximum aperture of f2.8 throughout the zoom range and is of a much higher quality than the cheap kit lens that comes with the camera. 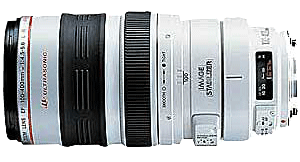 I have recently bought a Tamron SP AF90mm F/2.8 Di Macro lens which is a great performer for close up & portrait shots. 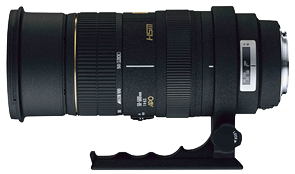 I also have a Sigma 50-500mm f4-6.3 EX DG/HSM zoom lens. 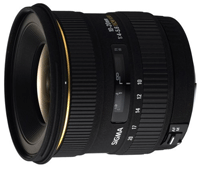 My most recent acquisition is a Sigma 10-20mm F4-5.6 EX DC HSM ultra wide angle lens.